still life (and I like it!) | C.oo.ooo.l.n.e.s.s. 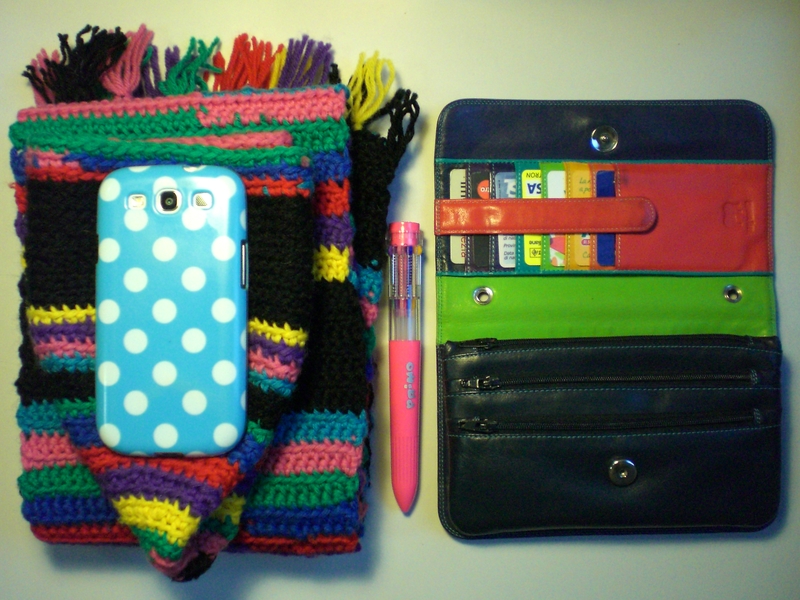 Hat, scarf, my samsung, pen, purse with credit cards. yeah, they’re everyday objects, but the colors, oooh, the colors…I think (better to say, I believe) colors have a therapeutic power. they literally can heal something inside. when colors match, my soul lifts, and I feel better! does it happen to you, too? (It’s something I’m obsessed with, lately).